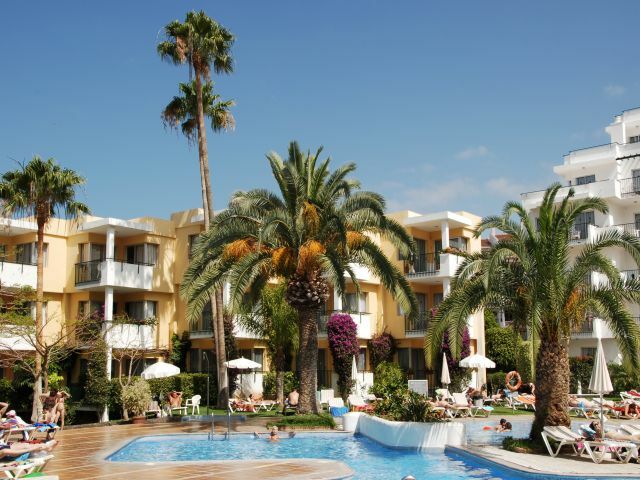 Tenerife Sur is a very popular complex, centrally located and ideal for families. Large pool, with separate children's pool attached. A lifeguard is on duty during pool opening times. Surrounding the pool are spacious sunbathing areas with free sunloungers, gardens, bar and children's playground. On site supermarket, restaurant, 24 hour Reception and internet access. 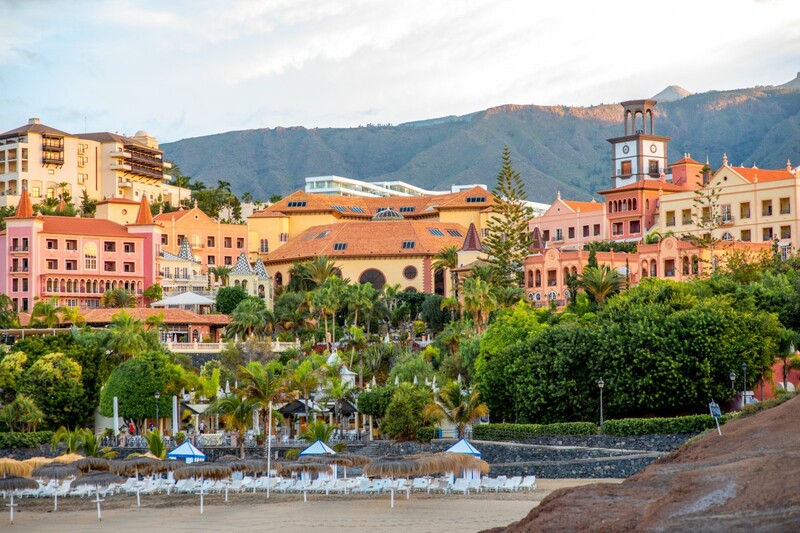 It is just a short stroll from the apartment to the centre of Los Cristianos with its huge choice of shops, bars, restaurants, beautiful white sandy beaches and harbour.